As a member of the Better Business Bureau, we are bringing you the Fraud report for 2015 as its Fraud Prevention Month in March. 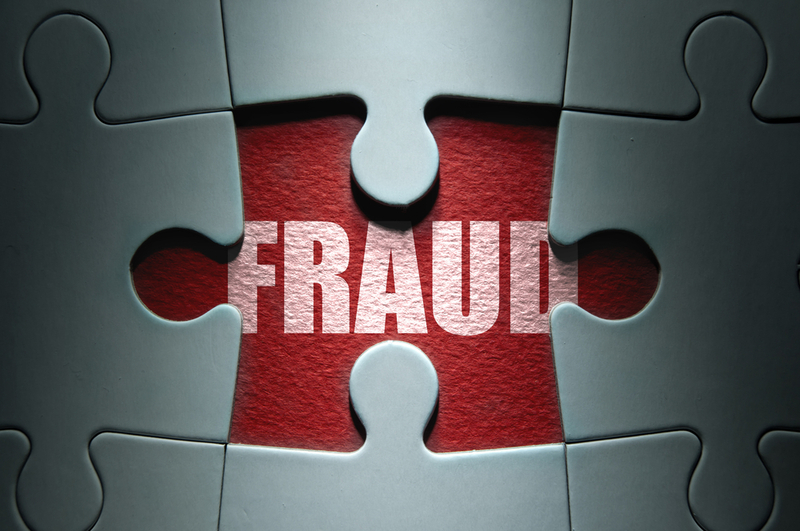 In 2014, the BBB reported Canadians were scammed to the tune of roughly $71 million. Last year, that number came down by about 10 million, though the BBB said the data remains tainted by under-reporting. “The 61 million lost in 2015 is likely just five per cent of what was actually lost as victims often feel too ashamed to do anything about it,” said Mainland BC BBC president and CEO Danielle Primrose. According to the Canadian Anti-Fraud Centre, more than 17,000 Canadians reported being affected in some way by the CRA scam. But it wasn’t the most lucrative scam for would-be thieves. That title goes to Catfishing, the name given to online dating scams. In 2015, the BBB introduced Scam Tracker, an online tool that gives the public a chance to share their experience and report the scams. Since January 2015, Scam Tracker has logged more than 20,559 scams in North America, with more than 312 scams found in Ontario alone. You can protect yourself against these Internet scams and online dating scams. Call The Smith Investigation Agency and let us assist you in your situation. We can offer Background Checks, Skip Tracing in Canada, Locates, and Surveillance. We have offices located in Toronto, Ottawa & Sudbury. So it doesn’t matter what part of Ontario you live in if you need a Private Investigator in Toronto, or in Thunder Bay give us a call, and we will have our expert team help you solve the unknown.